From the cinematic and theatrical work of renowned film director Zhang Yimou to massive song-and-dance epics staged in honor of national holidays, the People’s Republic of China (PRC) has become known for spectacular displays of high-tech special effects in visual culture and performance. Tracing the rise to prominence of such phenomena in the PRC, this talk will examine the ways in which theatrical productions can become performances of technology, setting digital effects and computerized equipment on par with human actors and complicating concepts of live performance, natural landscape, and national culture. It demonstrates that showcasing Chinese innovation has become a central concern of state-sponsored and commercial theatrical productions over the last fifteen years and argues that success in this domain has established what might be termed an “aesthetics of technological excess” as a prominent artistic mode in contemporary Chinese culture. As this new aesthetics dominates China’s main stages, it also incites critical responses from more avant-garde corners of the performing arts world and raises theoretical questions regarding the changing nature of spectacle in contemporary China. 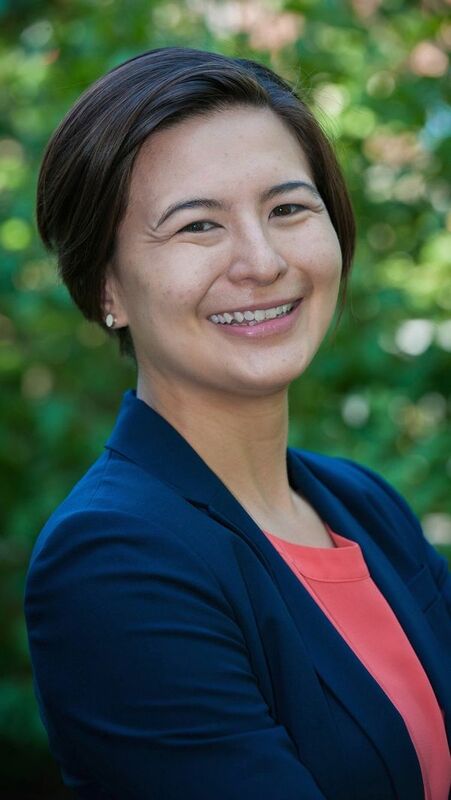 Tarryn Chun is an assistant professor in the Department of Film, Television, and Theatre at Notre Dame, where she also holds a concurrent appointment in the department of East Asian Languages and Cultures and is a faculty fellow at the Liu Institute for Asia and Asian Studies.